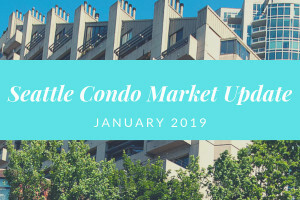 December is traditionally the slowest month for condo sales activity and it was no different this year, with the exception of the increase in the median sales price. 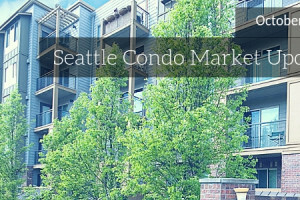 The Seattle condo market weathered the slowing housing storm that’s affecting our region. 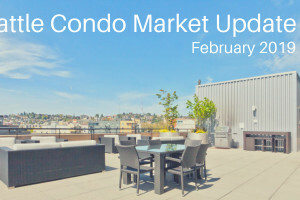 Selling prices continued to outpace 2017 levels even as sales velocity slows. 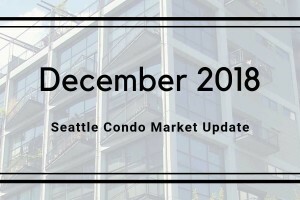 October was an interesting month for Seattle’s condominium market as sale prices and inventory rose while sales flattened. 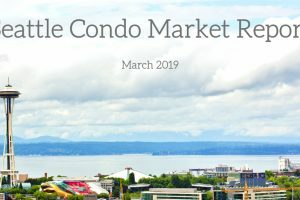 While news reports extol falling Seattle home prices, and to an extent that is true, Seattle’s condo market bucked the trend in September. 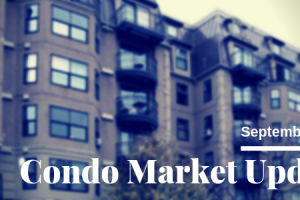 It’s a buyer’s bonanza! Well, not quite yet but it we’re rolling briskly in that direction. 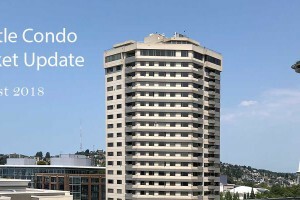 For now, Seattle’s condo market is a bit of a contradiction. 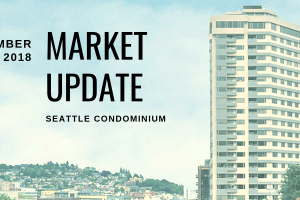 The Seattle condominium market continued to exhibit its buoyancy in July with increased inventory, fewer sales and rising prices. 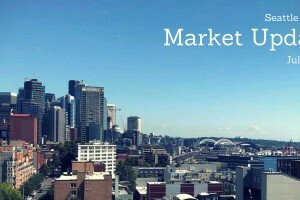 Seattle’s condo market took a sharp turn in June with listed inventory rising 139%.